We are award-winning wedding photographers based in Toronto. We travel across Canada photographing great weddings. Select an image for portfolios and wedding galleries by Ikonica photographers. Just a few comments from couples who trusted Ikonica with their wedding photography. Our studio is located in downtown Toronto. We offer an exceptional space for original creators and inspired photoshoots. Driven by their love for photography, our wedding photographers care deeply about capturing your day in photographs. By helping you feel comfortable in front of the camera and by keeping things fun and spontaneous, real moments and great pictures happen all on their own. Genuine moments, filled with feeling, are what we believe wedding photography should be. As wedding photographers in Toronto, a richly cultural city, we are fortunate to see weddings of widely varied faiths and traditions. Each has its own distinct symbols and icons: rings, veils, crowns, alters, shrines, important figures like the bride and groom. It is in recognition of the icons of the wedding, in all their forms, that we came to our name Ikonica. With over a decade of experience as Toronto wedding photographers, our artists have traveled across Canada for wedding photography in Vancouver, Banff and Calgary. 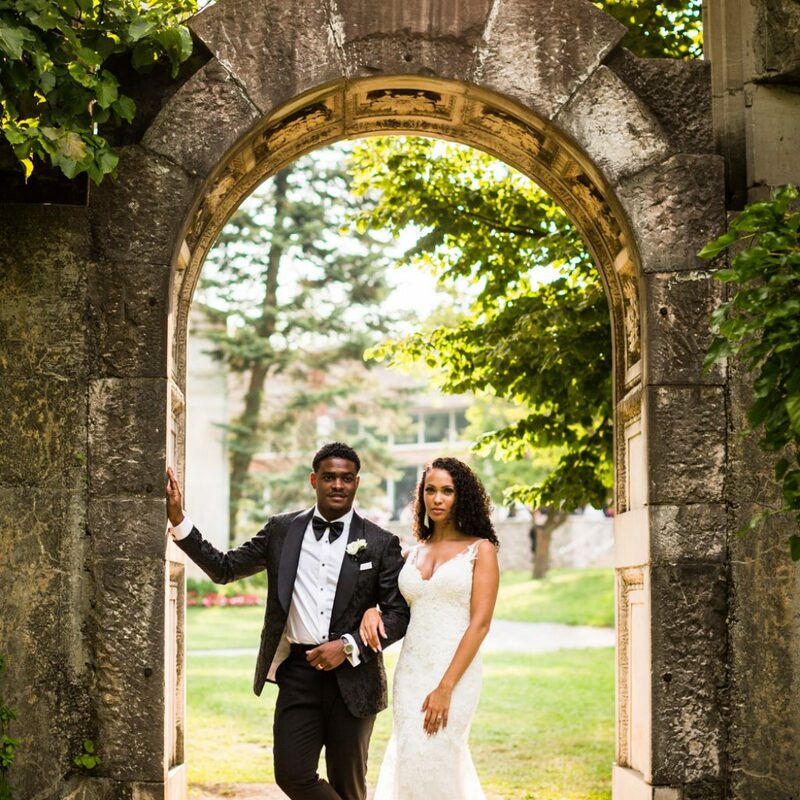 Each of Canada’s regions, with its cities and landscapes add distinct elements to each couples wedding story. As wedding photographers, we live to capture their stories. Wedding photography has also taken Ikonica on assignments to international destinations photographing weddings in New York, Chicago, Los Angeles and Kyoto. Ikonica has been telling wedding stories through pictures for couples since 2007. 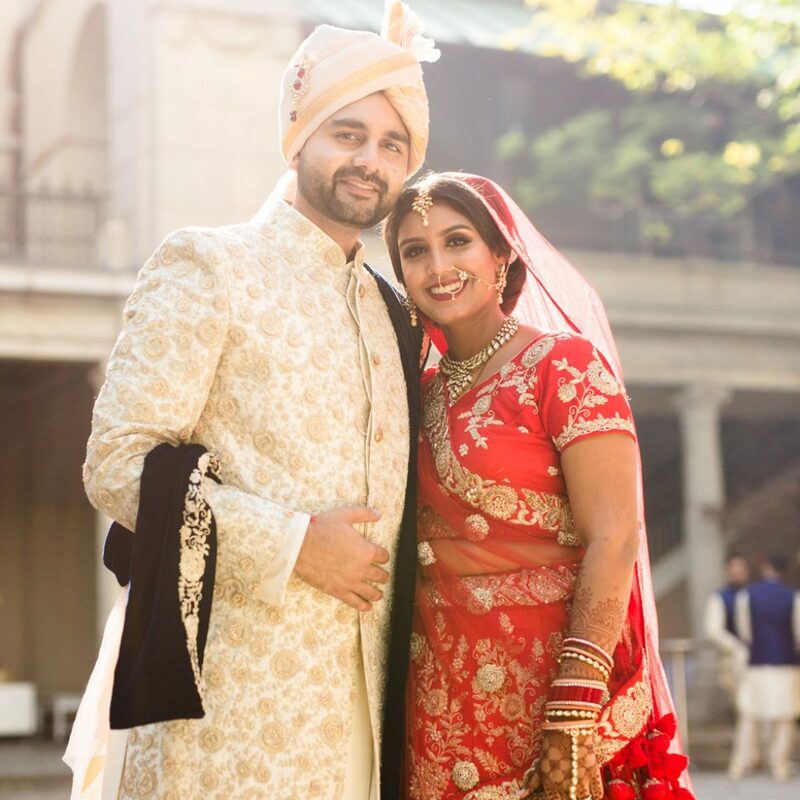 Our wedding photographers have won awards, earned numerous accolades and are recognized as some of the best in Toronto wedding photography by clients and industry professionals alike. As wedding photographers, as artists, we at Ikonica want our pictures to stand the test of time, to endure and be ever-lasting. We want our work to move you when you see the photos, every time. 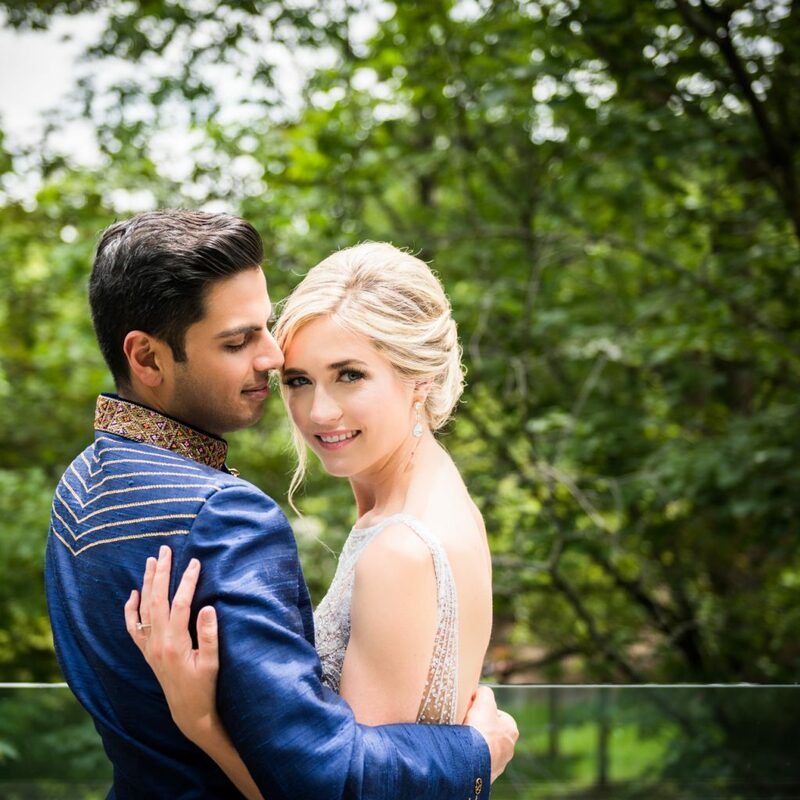 Our wedding photography from Toronto, Vancouver, Calgary and New York has been published in magazines such as WedLuxe, Weddingbells, Toronto Life, Grace Ormonde Wedding Style and Dauphine. Follow us for the newest wedding photos from Ikonica.